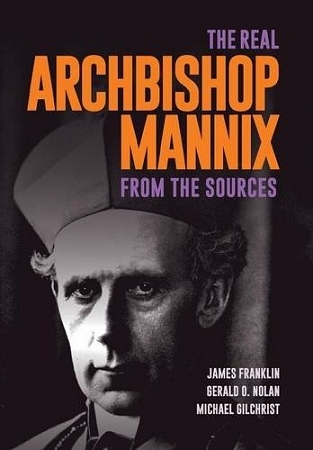 Archbishop Mannix was Australia’s most famous churchman, its most famous Irishman, one of its great troublemakers. 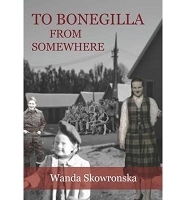 As Catholic Archbishop of Melbourne from the First World War to the Nineteen-Sixties, he was a tribal leader and political figure as much as a spiritual leader. A very public figure, equally loved and hated. But privately an enigma. Following his arrest at sea on his way to Ireland, he said, “Since the Jutland battle, the British Navy has not scored a success comparable to the capture of the Archbishop of Melbourne, and not a single British sailor had lost his life. It has rendered the British Government the laughing stock of the world. I still claim the right to go to Ireland and intend to press the claim by any means in my power”.